It's easy to assume that the cool girl you see standing at the crosswalk with a chic cream-colored turtleneck and the most stunning hair color — a deep mahogany at the roots that spills into shiny, sun-kissed caramel colors through the ends — spends more than your paycheck at the coolest L.A. salon every eight weeks. Must be nice, you think. But as it turns out, winter-perfect, rich, dimensional color that beautifully blends dark roots with buttery bright highlights is fully achievable for the normal girl who's just looking to freshen up her color for party season — even if the time or cash flow to keep it up come January 1 isn't in the cards. All you need to do is add a mid-light. Coined by Mèche salon celebrity colorist Matt Rez — the man behind Lorenza Izzo's rich brunette — the en vogue coloring technique is not reliant upon a new highlight or lowlight, rather adding a shade that falls in the middle of the two. You can think of the mid-light as a bridge color: A third shade that falls somewhere between any lingering light ends and naturally-dark roots. The delicate foiling technique of mid-lighting differs from balayage because the color begins at the root, as opposed to being painted from the mid-shaft through the ends. "The mid-light is a blending shade," Rez explains. "It can be incorporated through any hair texture or color — redheads, brunettes, dirty blondes — to naturally transition the overall color to a lighter or darker shade." "It’s all about weaving in that connecting, in-between shade," he explains. "Adding a mid-light will softly blend a fading summer highlight into those deeper lowlights in your hair. The result is this rich, dimensional color that grows out beautifully without any harsh demarkation lines at the root." Sure, it might seem like a economical idea to ask your colorist to apply a solid, darker shade over your old highlights, but that's actually going to require more frequent touch-ups and offer a lot less of that full-bodied dimension. Instead, when you opt for the mid-light, that third shade will seamlessly blend your tips with your roots so your hair can grow out with ease. "One of the biggest mistakes people make when they transition their color to a darker shade is going solid, with a single lowlight shade," Rez explains of what not to do. "Hair is multi-dimensional, so you need a third, or forth, or fifth tone to give subtle dimension, or the resulting color is going to come across stripe-y. It's all about the color chemistry, finding the right blend across your natural shade, darkest tone, and lightest tone." Rez tells us that the best part about the mid-light shading technique is that it allows you to go longer between appointments — up to six months. 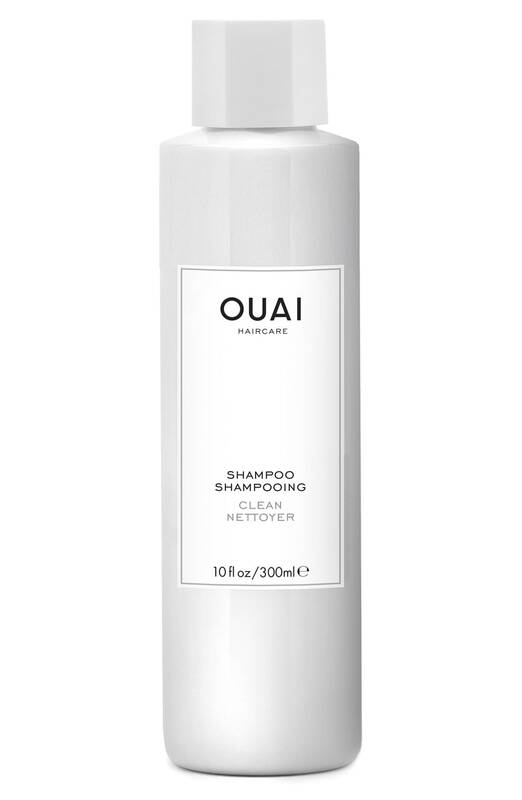 Like most colorists, Rez recommends a gentle, sulfate-free routine to help keep your color rich and shiny during this time, favoring brands like Ouai or Kristin Ess. 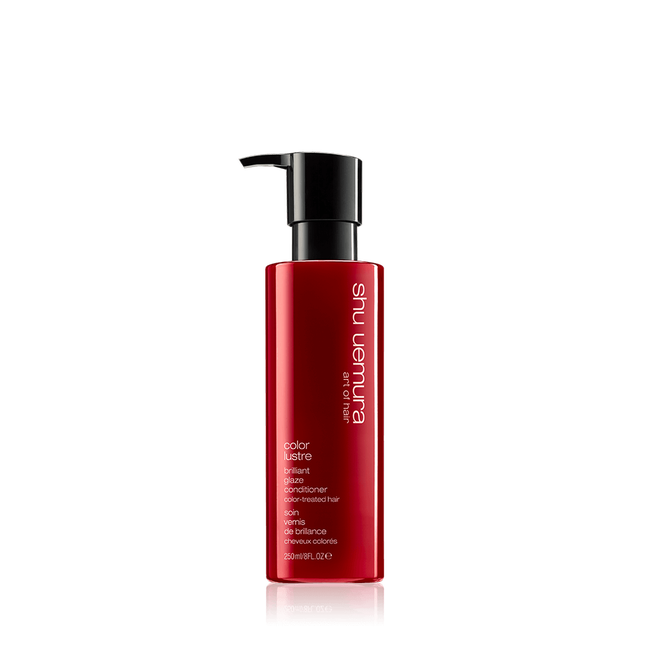 He also recommends steering clear of protein-packed conditioners, which can cause breakage if overused, and to incorporate a color-extending mask every couple of washes. Here's to getting squeezed into your colorist this Thanksgiving holiday so you're set for the rest of the year — and beyond.